A small step for the flow team, but a giant step for the flow users… We have being asking this since the beginning of the product in 2016. 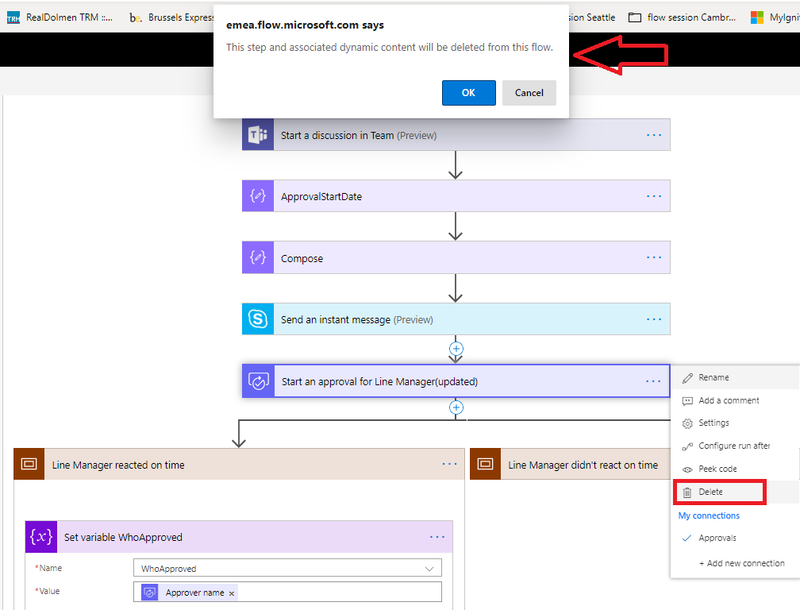 Renaming and deleting referenced flow actions is now possible. 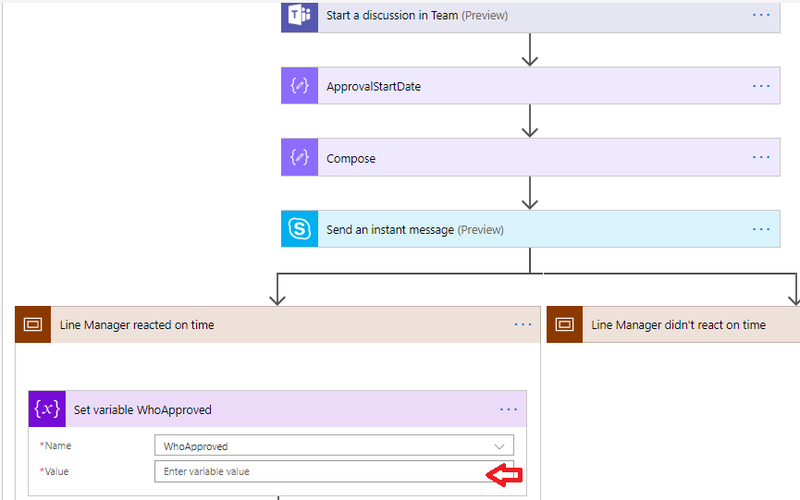 For instance if I have an action named “Start an approval for line manager” referenced somewhere in my flow, I can now renamed it as illustrated below; the references are updated.